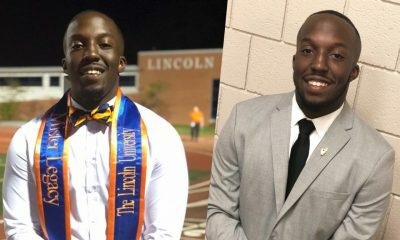 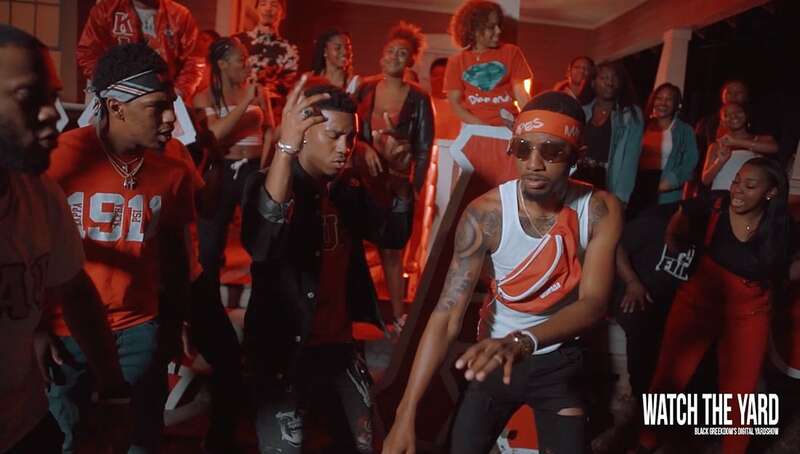 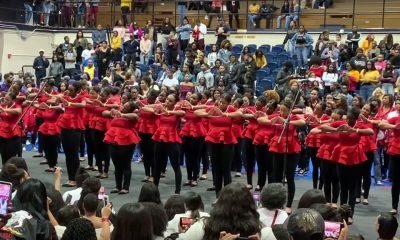 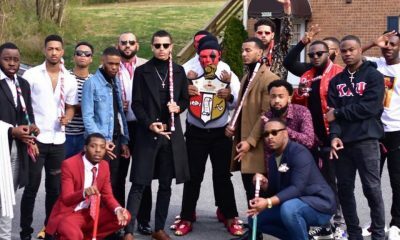 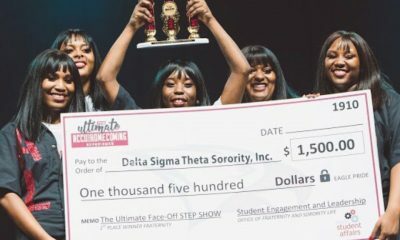 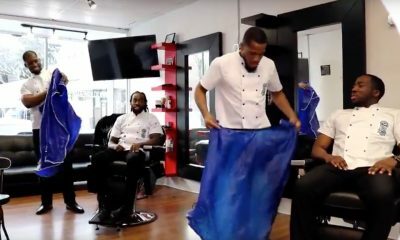 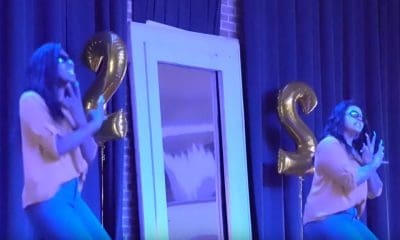 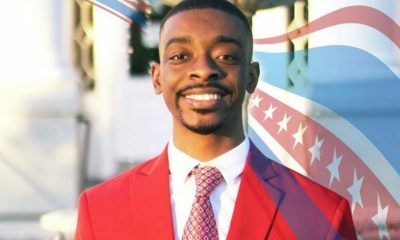 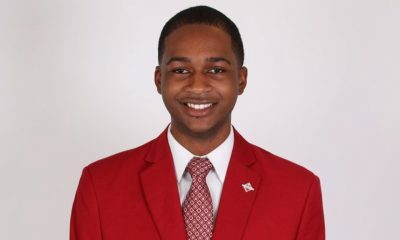 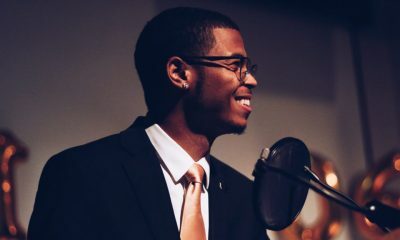 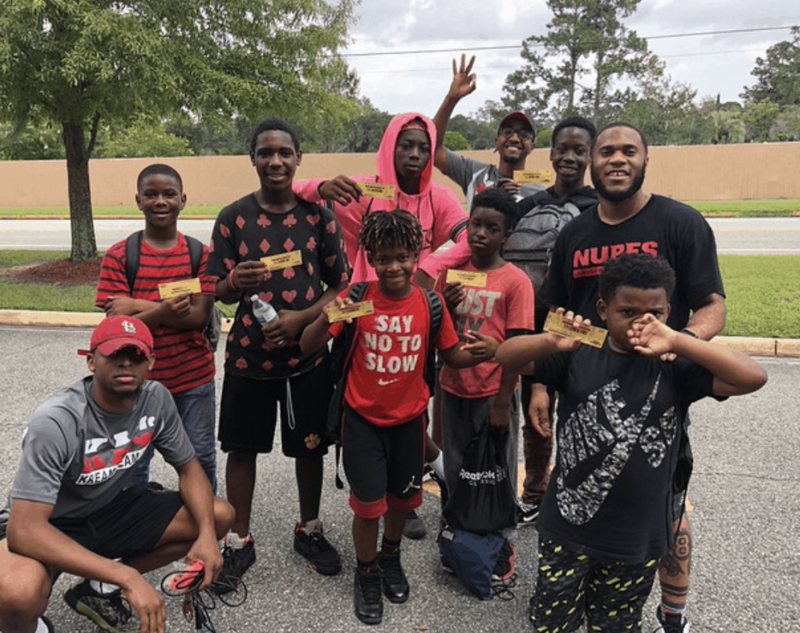 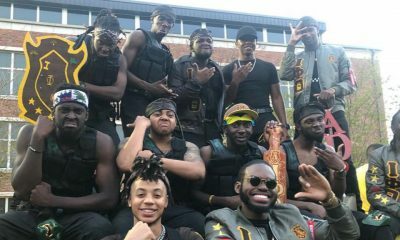 The “Fiery Nupes” of Kappa Alpha Psi at Valdosta State University just dropped one of the nupiest undergrad videos of the summer. 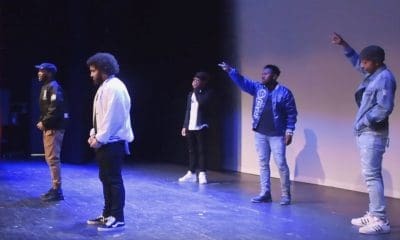 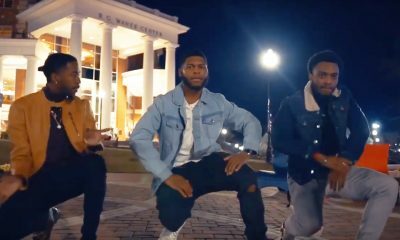 The Lambda Phi Chapter of the fraternity recently released their cypher video and blew us away with production value, skill and style. 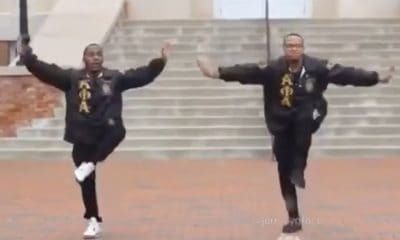 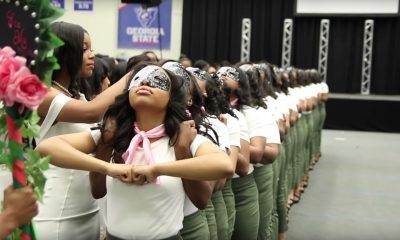 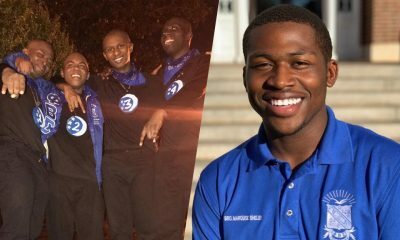 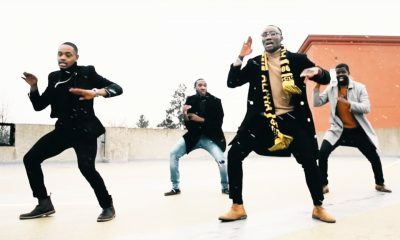 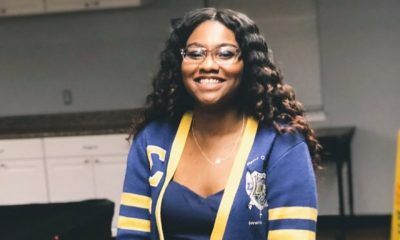 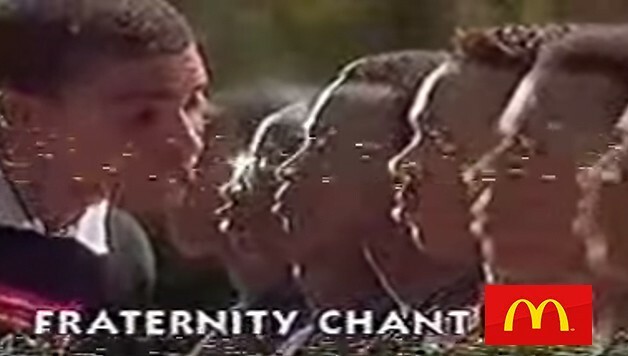 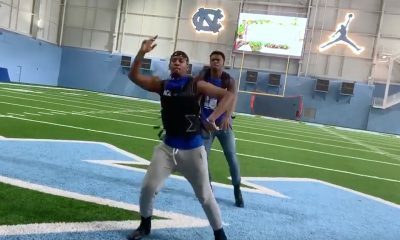 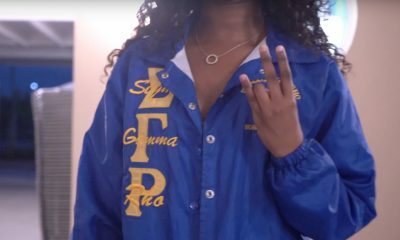 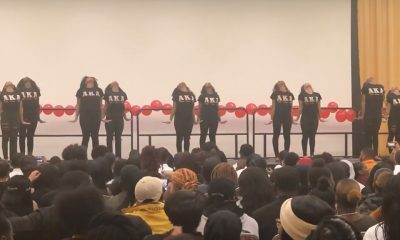 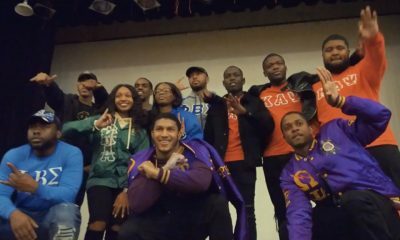 The video, which was made as part of a collection of cypher videos from all of the Black greek orgs on campus, is shot with better quality than some of the music videos done by signed rappers nowadays. 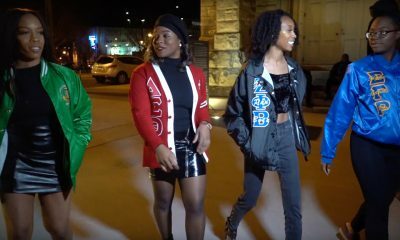 Watch the full video that was shot by @__instagraham___ and exclusivly released in conjunction with Watch The Yard below. 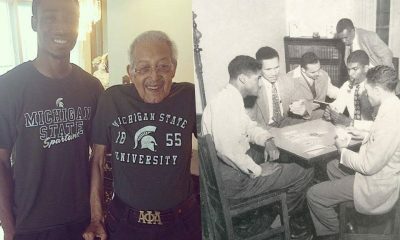 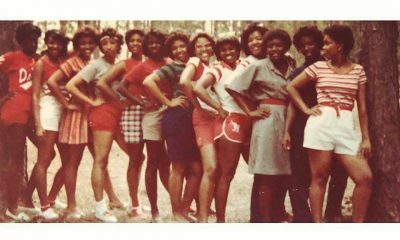 The Lambda Phi Chapter of Kappa Alpha Psi was chartered in the Fall of 1983 and has a long legacy of impactful service to the community. 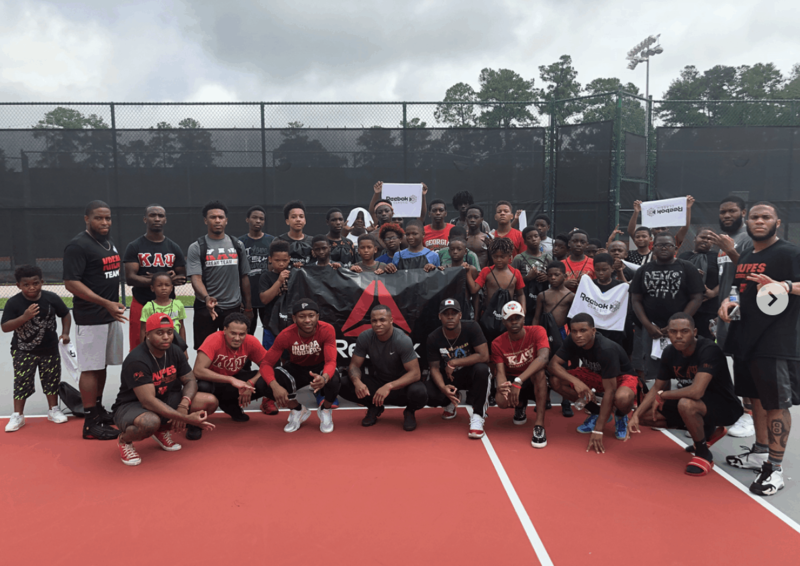 The brothers of the chapter recently wrapped up their Kappa Kamp that was sponsored by Reebok for the kids in their local community.